The purpose of the present compilation is twofold. 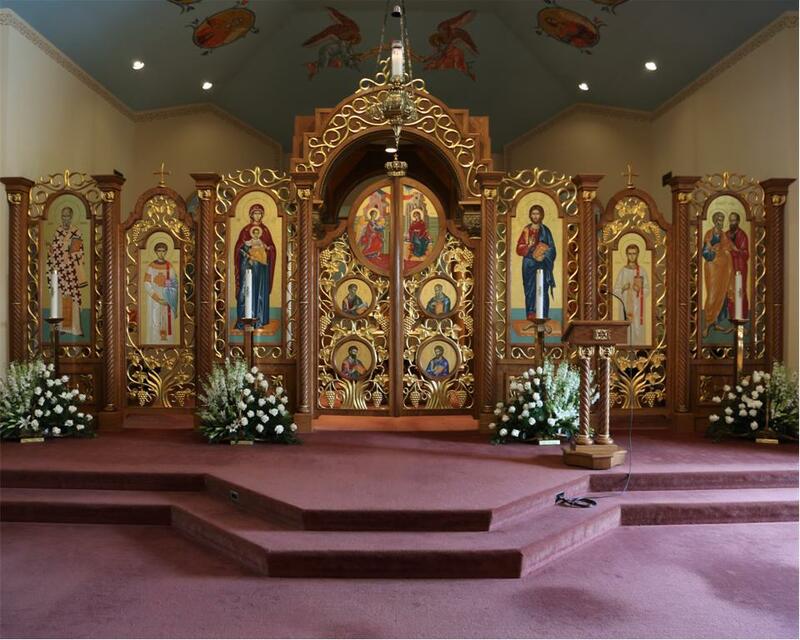 It serves to record a history, the 100 years of witnessing to the holy gospel by SS Peter and Paul Byzantine Catholic Church, Bethlehem, Pennsylvania. It also wishes to capture one special moment in this ongoing history in particular, namely, the New Church Building Project of the Parish and the steps of a parish faith community that has continued to prosper toward its 100th anniversary to be celebrated in 2017. Although such an undertaking necessarily focused attention on the possibilities for the future in the parish, it also permits an historical retrospective. New beginnings, after all, are always based on old foundations. The future cannot be understood apart from the past. From the point of view of global history, one hundred years is certainly not a long time. But when consideration is given to a small, fledgling congregation, the fact of one hundred years of existence is no small achievement. It is a testimony to parishioner zeal and fidelity. It demands recognition and reflection.